Pea protein is a good source of vegan protein. From most of the research pea protein is a decent protein to use and probably the best vegan source. I would rate it right up their with rice protein. Keep in mind I do not recommend using vegan proteins over whey, beef, or egg protein if you are looking to increase lean muscle. 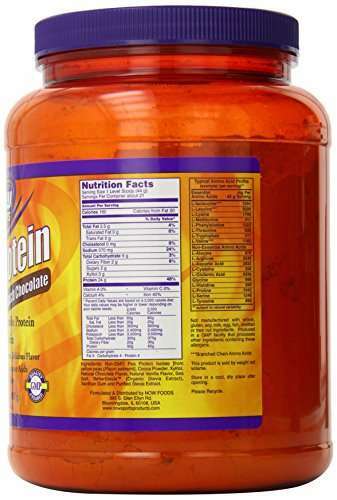 Here is the pea protein that I recommend.